Stir natural water enhancer. 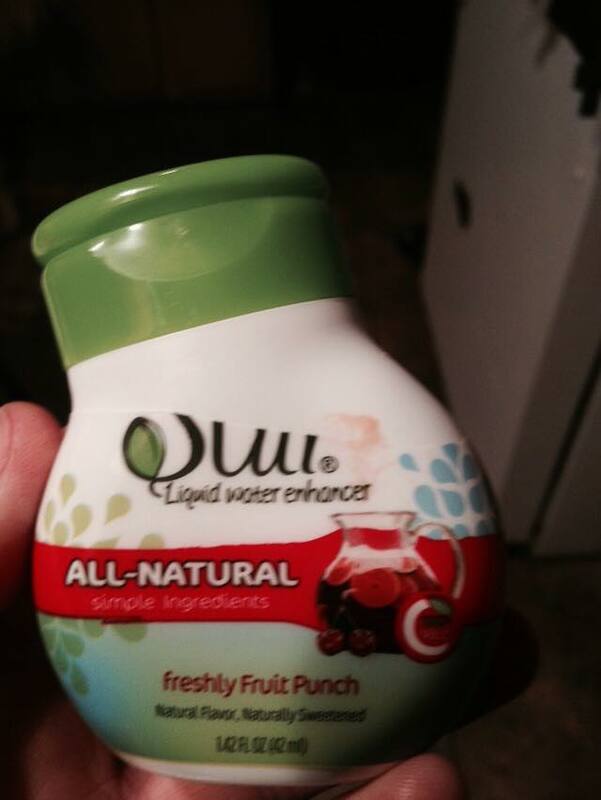 This is an all natural product that is made to make your water taste better. It is sweetened with stevia, which is a natural no-calorie sweetener. I was impressed with this because it doesn’t contain artificial colors or artificial sweeteners. It also tasted great! We went through it pretty fast though, you really have to add a lot of this to get a good flavor in your drink. I recommend this for anyone trying to kick the habit of drinking diet soda, or sweetened drinks in general. I think this could be used to increase someone’s overall water intake throughout the day also. 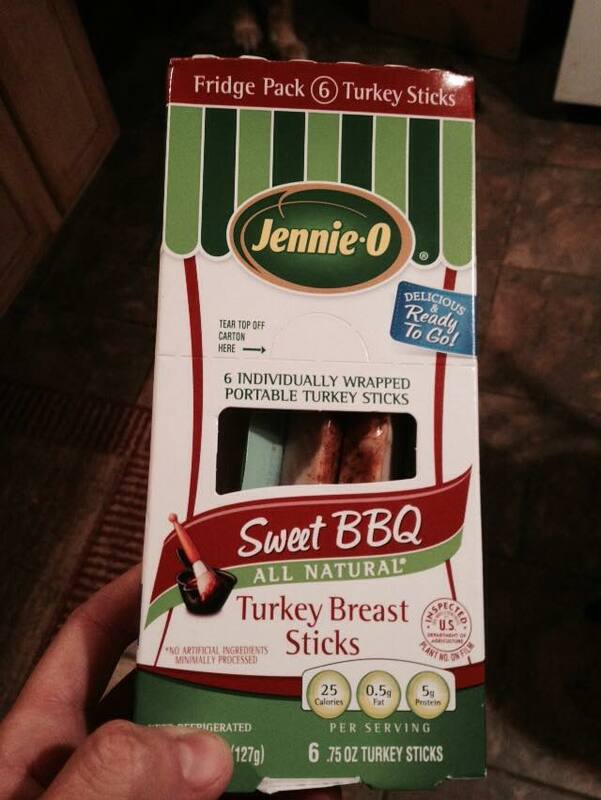 Another tasty find was Jennie-O turkey breast sticks. 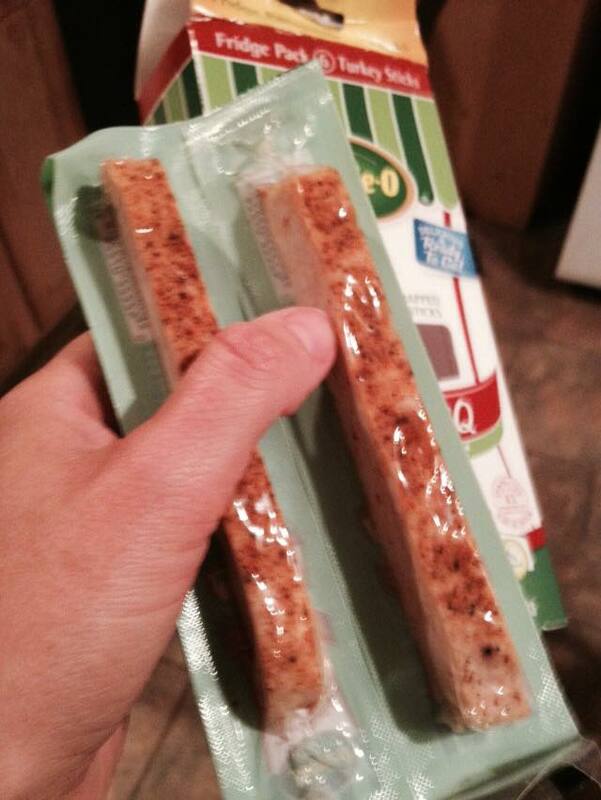 These were individually wrapped slices of turkey, in packages sort of like string cheese. This is a great snack that is high in protien and low in carbs. They tasted pretty good also, I got the sweet BBQ flavor. The thing that I did not like about these was the price. The convenience of this food was great, but it came with a slightly higher price tag for the amount of food that you bought. 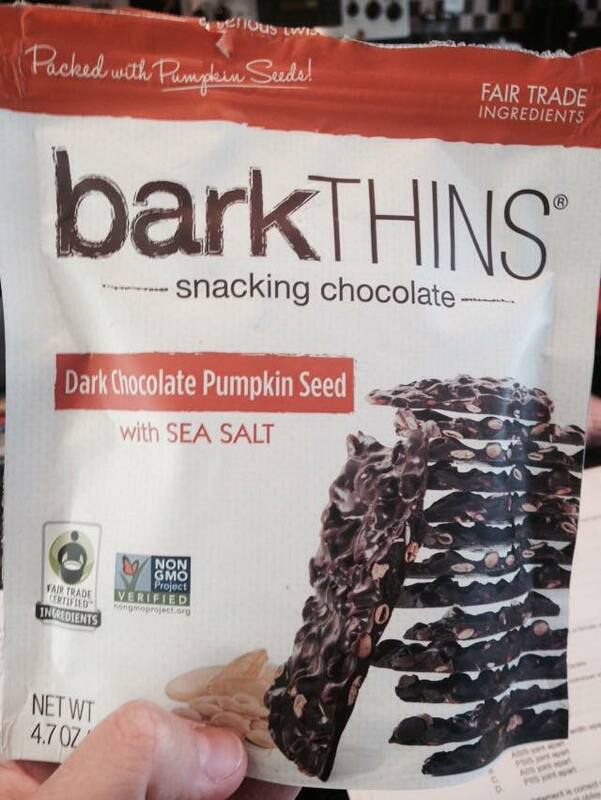 My sweet treat that I found was Barkthins (Dark chocolate pumpkin seed with sea salt), these were so yummy! I liked how they had the pumpkin seeds in them to give them a nutritional kick and a salty crunch. This increased the overall protein content also, which is always a bonus! I will definatly buy these again. They are fair trade and non-gmo which is awesome! I will say that I ate the entire bag myself over a period of a few days. See, you can still eat candy and stay on track with your nutritional goals! I believe in eating flexibly to meet your goals for weight loss or a healthy lifestyle. Do I think that some foods are more nutritious than others? Yes, but I also believe that you should enjoy what you are eating. Eating boiled chicken and broccoli all day every day will help you lose weight, but that gets boring and bland after awhile. You need to have options that fit into your lifestyle and your family’s lifestyle or you will not be able to sustain over time.